UmbrellaOne is excited to announce that Aja Carr has joined out team! 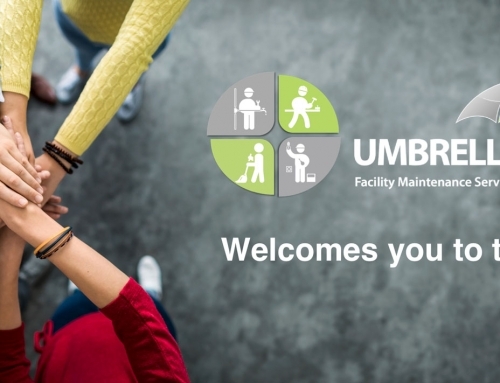 Multi-Site facility maintenance just got better. UmbrellaOne is excited to announce that Aja Carr has joined out team! Please help us welcome Aja Carr, who is starting at UmbrellaOne in the role of Account Manager. Aja brings many years of experience in national facility maintenance service account management. We are fortunate to have her join UmbrellaOne and look forward to her immediate contributions. By UmbrellaOne|2018-05-30T07:59:43-05:00May 30th, 2018|News|Comments Off on UmbrellaOne is excited to announce that Aja Carr has joined out team!